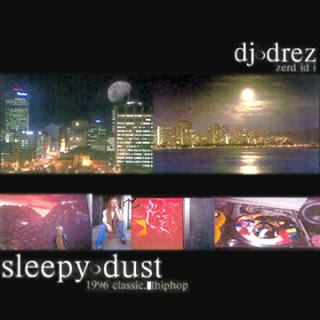 As requested, Sleepy Dust from Dj Drez. 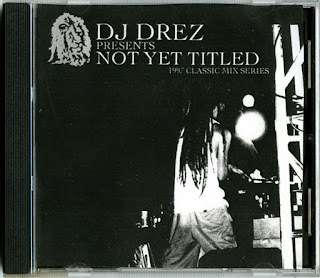 I've been listening to a bunch of dj mixes lately and I've stumbled on some good stuff. 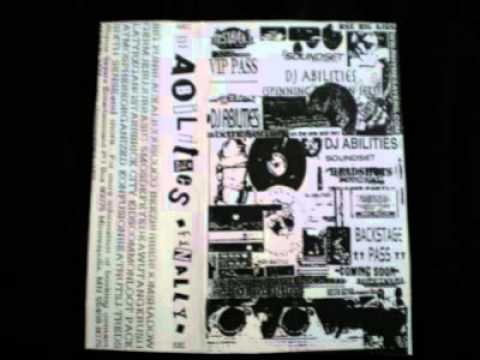 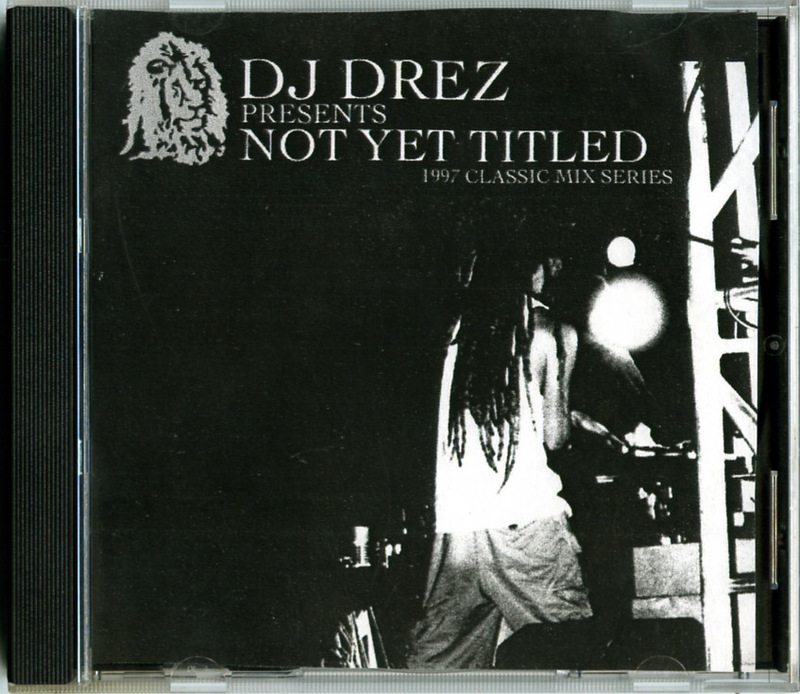 This mix from Dj Drez is a perfect example of something I've overlooked and only recently discovered. Enjoy. "KILLcRey and (mr)Arash sit down for an exclusive interview with 2Mex, who for the first time, reveals the entire story behind his leg amputation and his planned return to the stage. 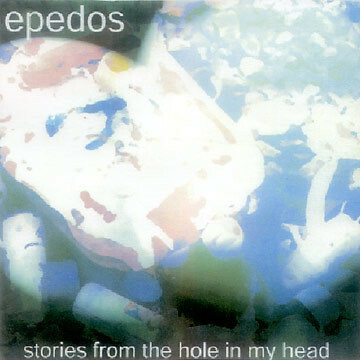 Topics include: prosthetics, record labels, Ceschi and whats “too soon”. 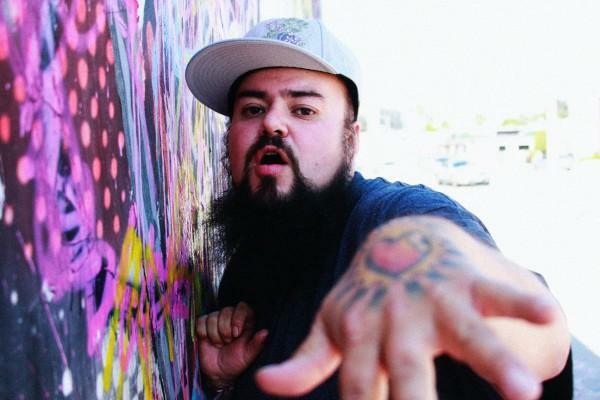 Ladies and gents…2Mex… legend."